This enzyme poultice is a ready-for-use product for the easy removal of non-swellable starch-based (amylase) glue. 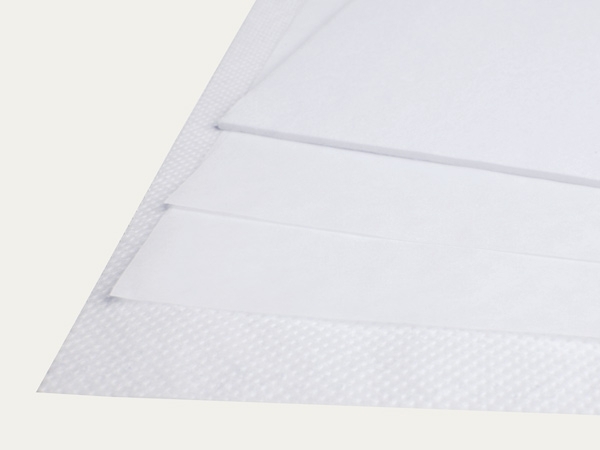 The set is available in a plastic pocket bag and comprises of two interleaving silk tissue papers, an amylase poultice and blotting board (acts as a moistening fleece). Please pay particular attention to the application instructions. The weight and melinex foil ar not included in the set!